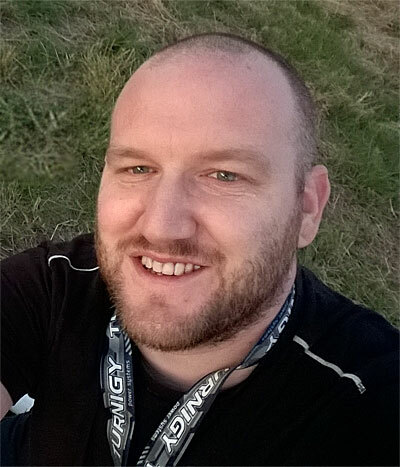 I'm Steve Woods, a Freelance ASP.NET Developer from North Lincolnshire, UK. 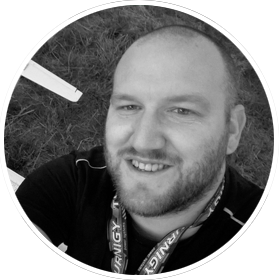 This is my personal website where you'll mostly find me writing about the work I've done, issues I've solved, running a web development business and tracking my fitness - and a little bit of everything else. For all work enquiries, please use this handy form or phone me directly on 07990 523015.